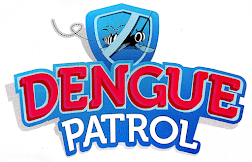 The dengue patrol launching ceremony was held during Monday school assembly. It was launched by 'YDP PIBG' Puan Zarina. 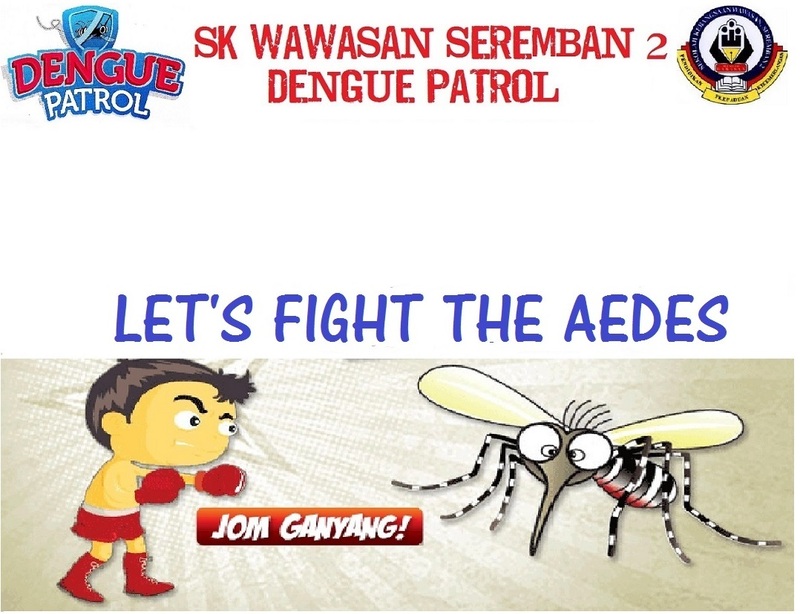 The objective is to create awareness and to spread the information the danger of dengue fever.